What fragrances are you guys using now for the autumn/winter days? Do you have specific ones you use during each season? 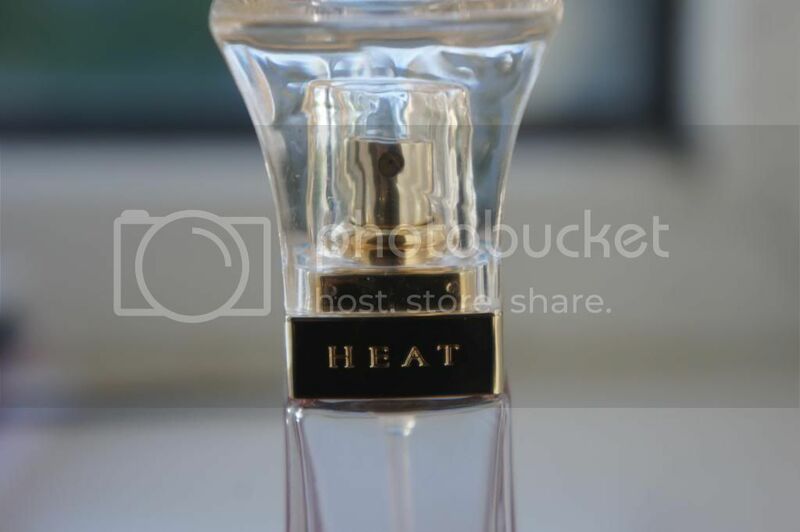 Take a look what my autum/winter fragrance favorites are! 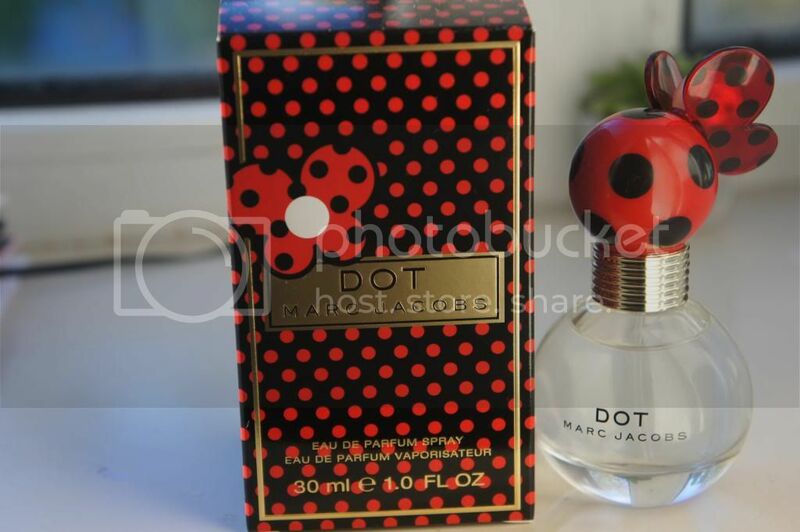 I just received the Marc Jacobs Dot fragrance recently & I must say that I totally adore this fragrance from the scent to whole package. 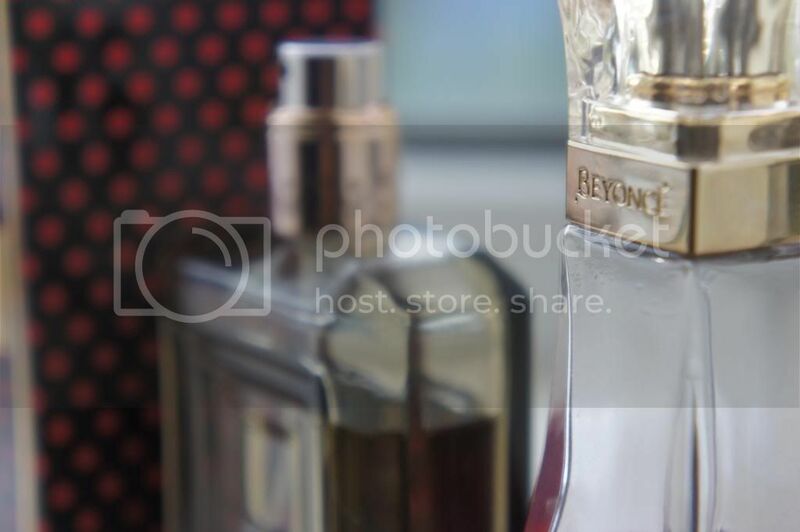 I just love the way the perfume is positioned. 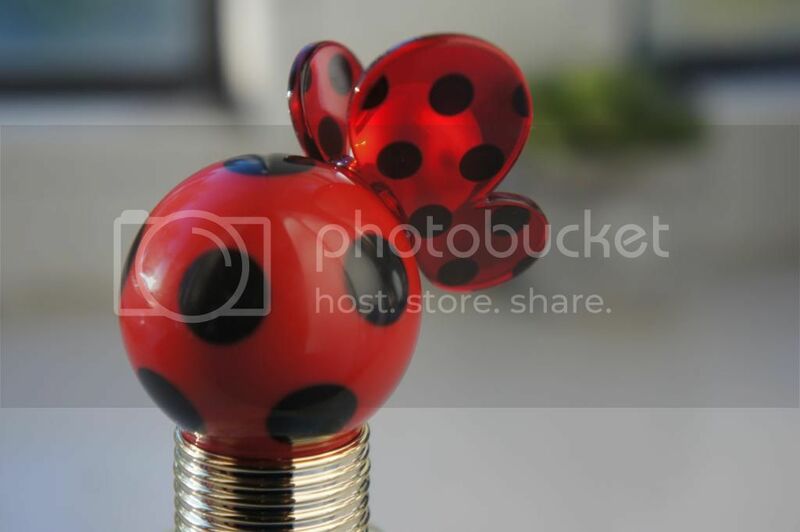 The polka dot, the colors, the cute bottle … It”s such an eyecathcer! Well you guys are wondering.. what about the scent? I wouldn’t say it’s a typycal auntumn/winter fragrsnce but iti s really feminine, floral, sweet and light scent with can be worn every single day! 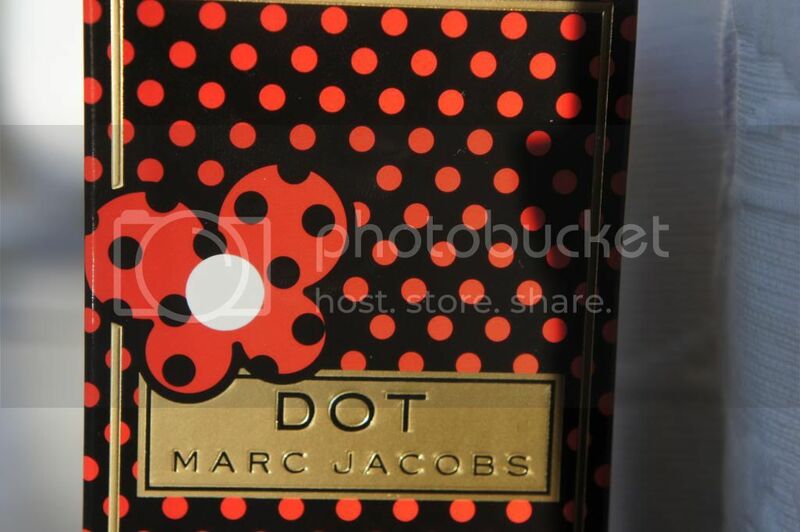 This bottle is the Marc Jacobs Dot 30 ml. I recommend you guys to go and smell it! The second one is Kate Moss Vintage! 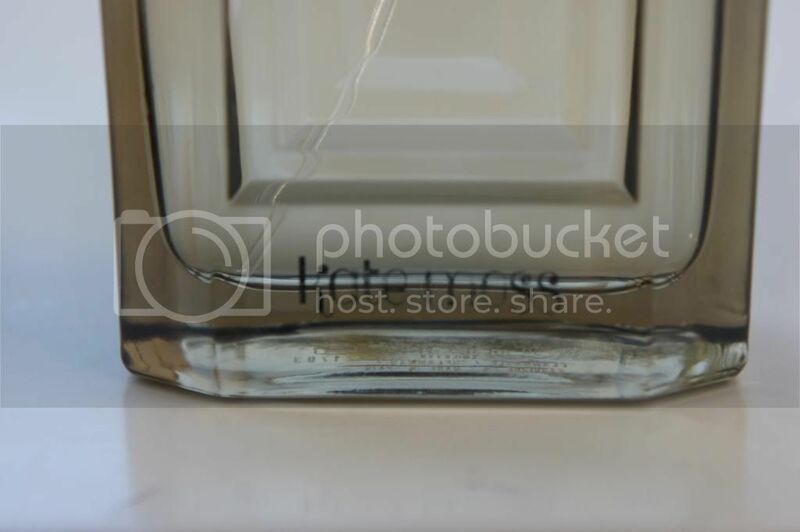 I smelled this fragrance way back but not with the intention to actually buy it… but I immediately liked it! 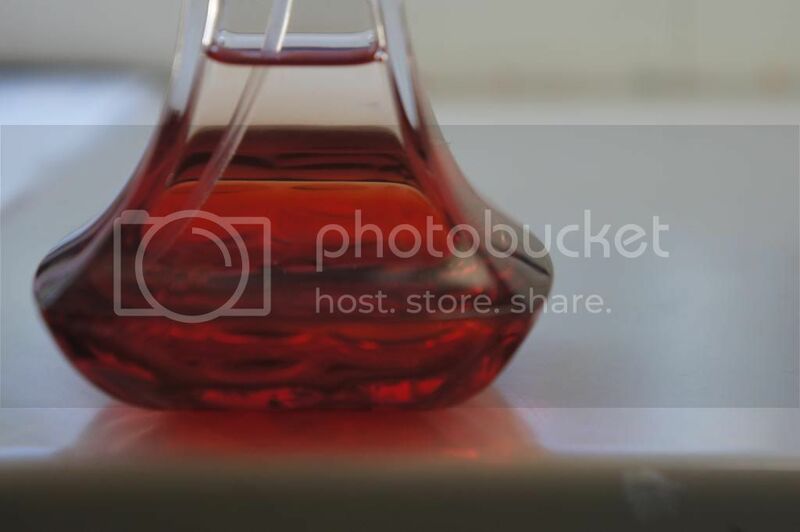 I also like this the deasign and color of the bottle and love the name as well! the secent is … it’s quite a mix of some many things actually. It has a sweet yet musky notes to it. It doesn’t smell ”old” as well because you might think that because of the name. The only thing is that it doesn’t stay on that long. You have to spray it like every now and then to maintain the scent. Next Post True’s #2nd Giveaway! 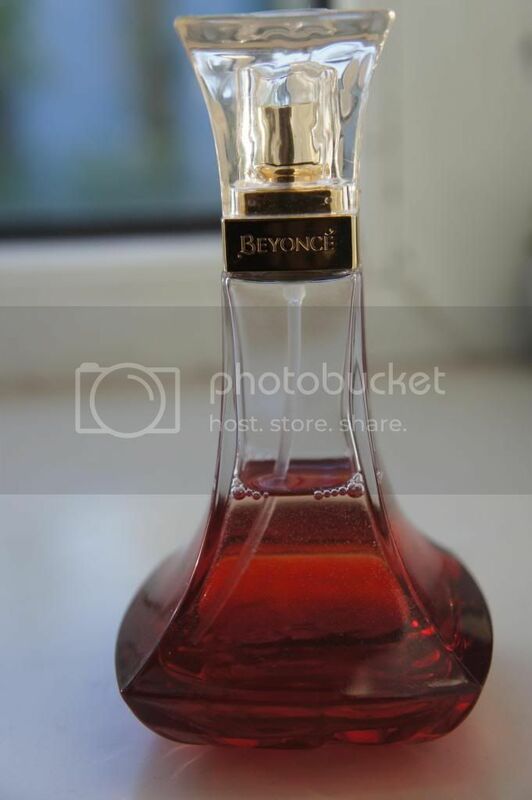 Die van Beyonce lijkt me zo lekker!  Wat heb jij een leuke blog! 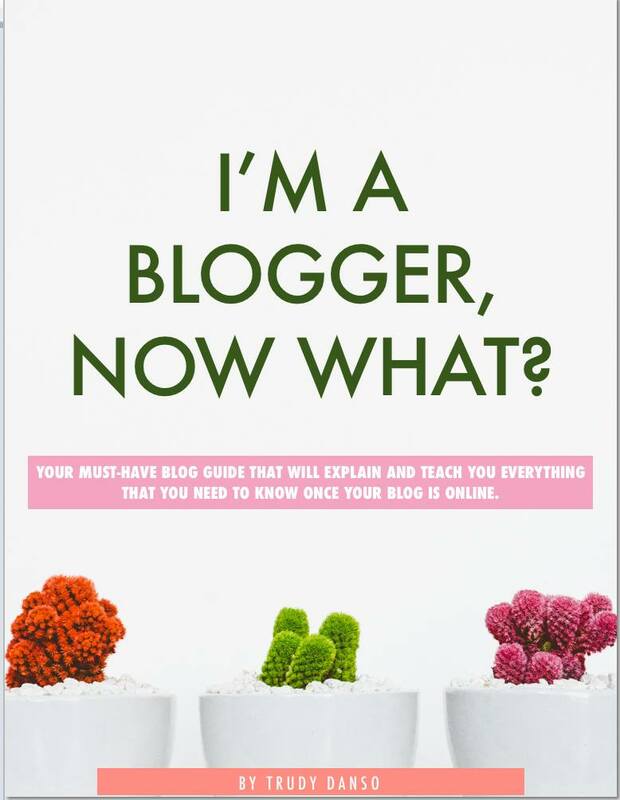 Ik ben je met bloglovin gaan volgen. Hopelijk neem je ook eens een kijkje op mijn blog! I wish I could have them all but for now I don't have a favorite scent for the season… Looking forward to getting one… Cool post! Dat geurtje van Beyonce is erg lekker! MJ is always a favourite of mine. I still have to try Marc Jacobs' fragrances! 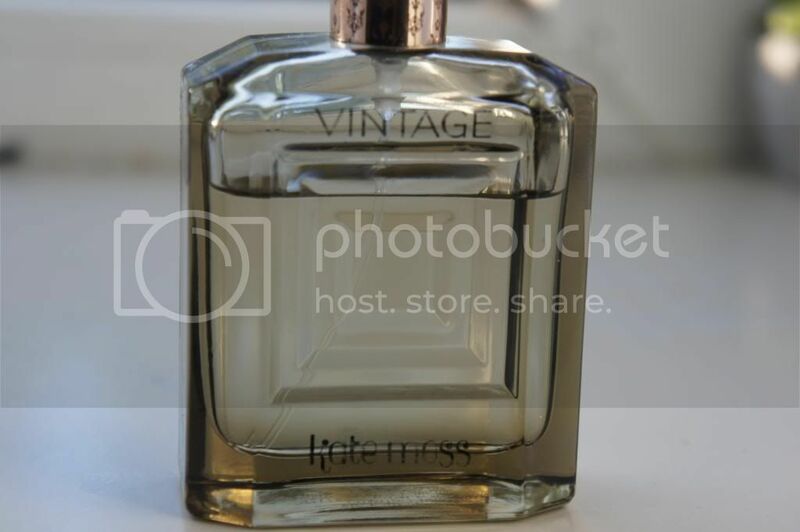 I agree on Vintage being a nice autumn fragrance! It's perfect! 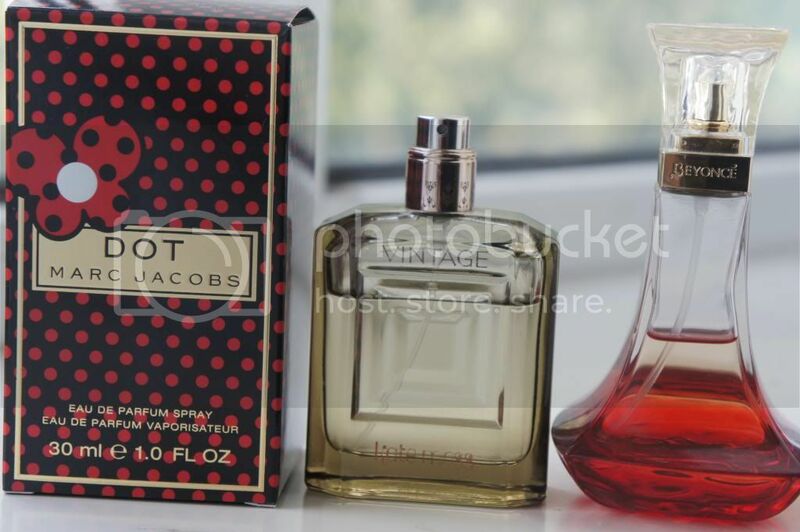 I love Marc Jacobs perfume!! hope you had a great week end !! 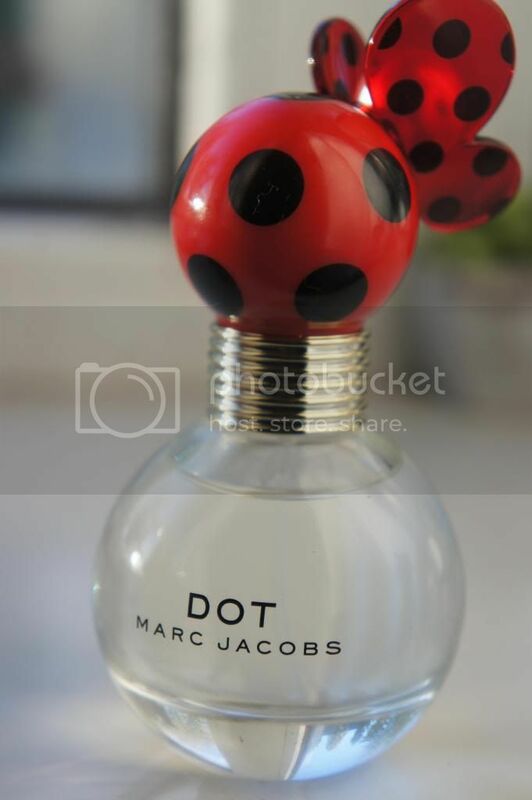 I love the marc jacobs fragrance! I have to have DOT, it smell so fresh!